Bénéficiez d'une promotion supplémentaire en réservant un séjour minimum de 3 nuits ! Bénéficiez d'un transfert de l'aéroport , un boitier travel wifi pour rester connecter avec des tarifs avantageux et notre formule express pour le petit déjeuner. Service à réserver directement avec l'hotel, prix en supplément en fonction de l'aéroport et nombre de nuits. Surprenez votre bien aimé avec une délicate attention: bouquet de rose, boîte de chocolat Patrick Roger et une demi bouteille de champagne Henriot. 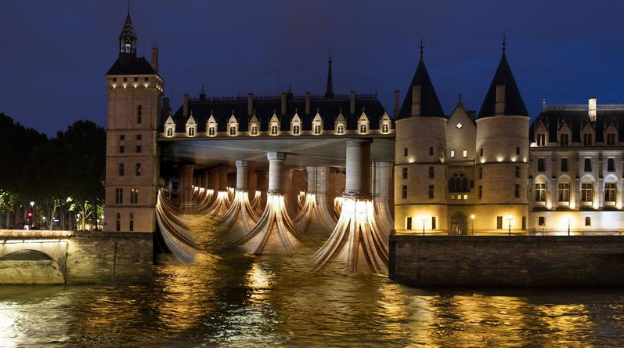 The Nuit blanche (meaning in english "all nighter") was launched in 2002 and is now held every year from 7pm till 7am on the first saturday of October. The festival was created to promote art and culture. 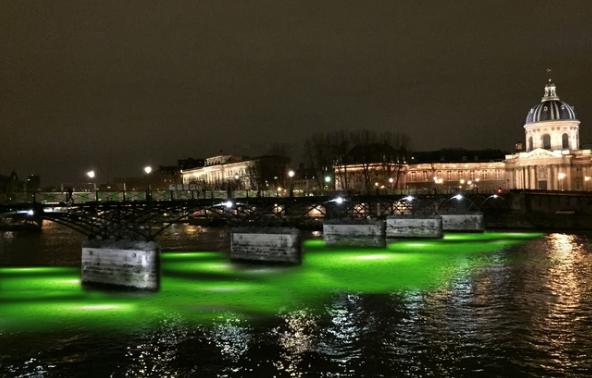 Countless Paris galleries, museums, city halls will open their doors all night and numerous light installations, edgy performances, and concerts will be happening in the streets of Paris for only one night. 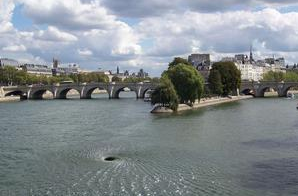 This year's events are mainly going to be centered around the Seine River. The best thing to do is to just walk around, you can check anything that looks interesting as it is all free of charge. 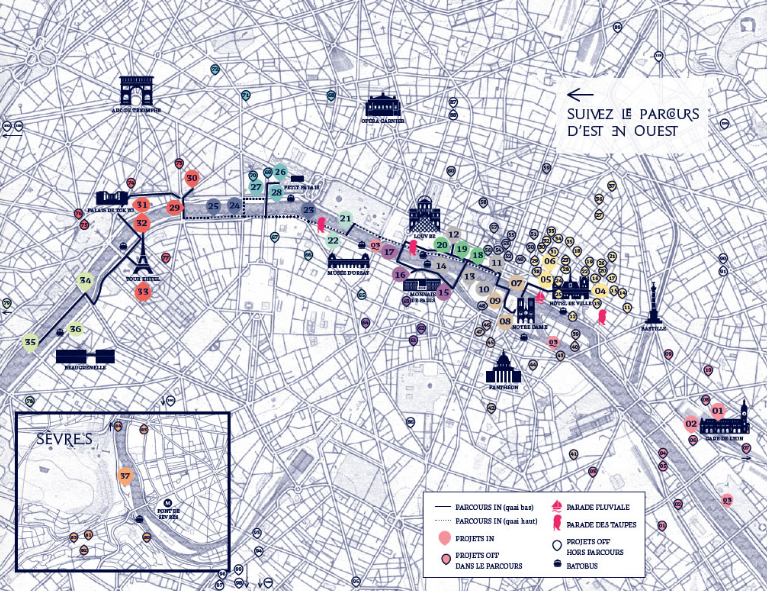 Download the app to see the full course, which stretches from the Gare de Lyon to beyond the Eiffel Tower. Enjoy this great cultural night and let us know what installations you liked the most!